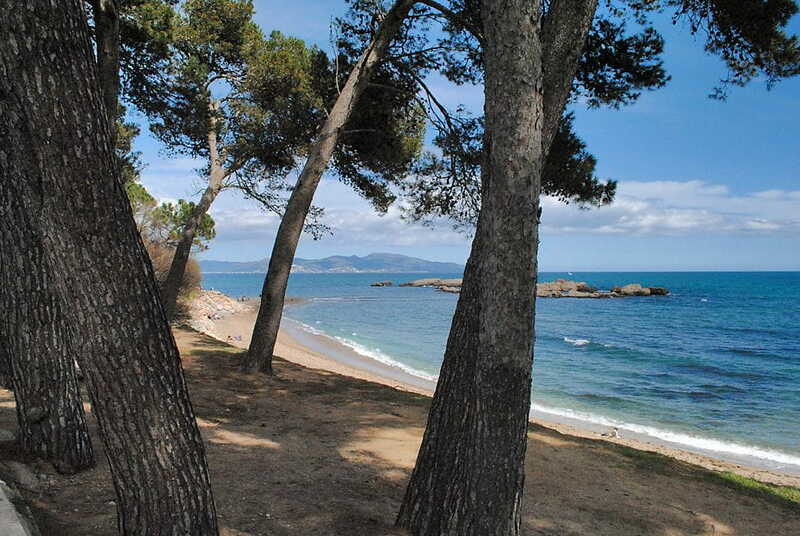 Empúries is situated in "l´Alt Empordà" near St. Pere Pescador village and l'Escla village. Empúries is a ancient greek and roman city called Emporium. 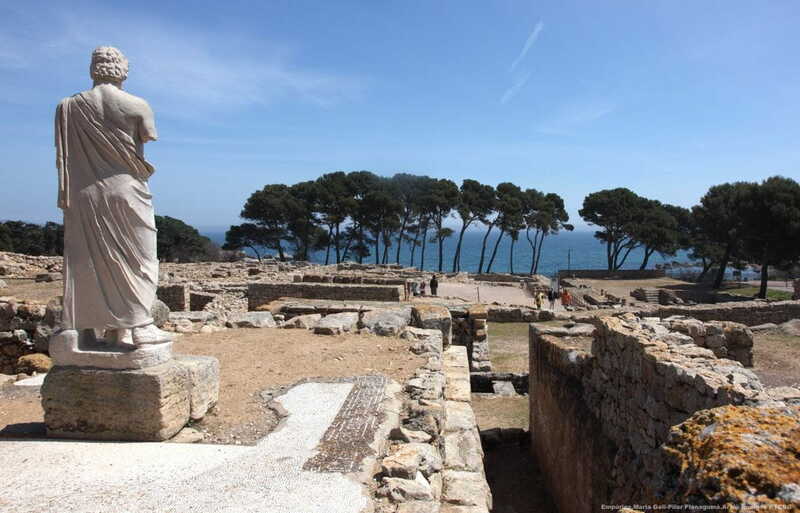 You should visit the Empúries ruins. 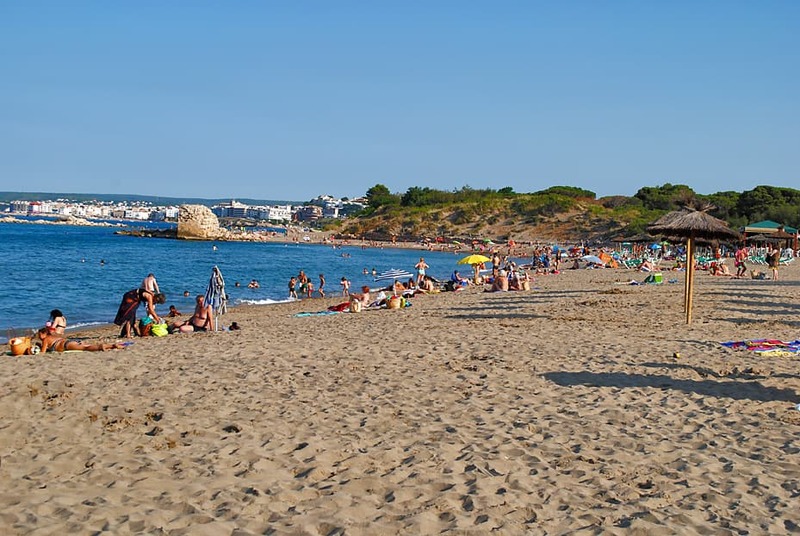 The beach which is near the ruins is very peaceful and it´s a pleasure go for walk on it. On this beach the 1992 Olympic flame penetrated.